Dreams and Regrets by Emily Williams, author of Rafferty Lincoln loves. You may or may not be aware that I have an occasional series of posts on the theme of Dreams and Regrets. (If not, follow the link.) 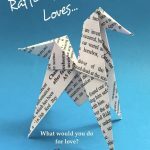 Today I'm happy to add to that series as part of the Rafferty Lincoln loves blog tour, with a guest post from author Emily Williams. Dreams… When Jax first talked to … [Read more...] about Dreams and Regrets by Emily Williams, author of Rafferty Lincoln loves. YA or not YA? 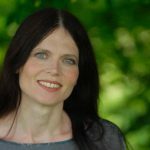 – the author Antonia Honeywell guest posts on writing and reading labels. 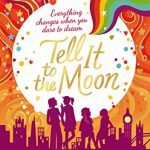 I loved Antonia Honeywell's book The Ship and I'm thrilled today to be hosting a guest post and giveaway promoting the rather wonderful YA Shot initiative from Alexia Casale. (As an aside there *are* still a few tickets available for this set of events, please do click on through to the site if you … [Read more...] about YA or not YA? 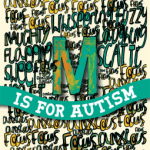 – the author Antonia Honeywell guest posts on writing and reading labels.